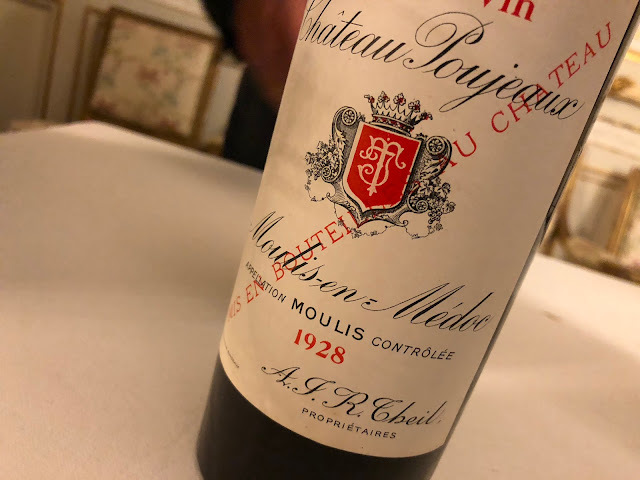 This blog once was a welcome (inter)active tool besides Bordoverview, but during an overheated Bordeaux 2008 primeur campaign like the one of today, the perfect tool is Twitter: as soon as there is a new release, it is instantly twittered around, discussed, criticised, welcomed, etcetera. The blog, by nature, is lagging behind, and until now I also didn't have time to update it. So this is a short wrap up of the week we had. See here what I wrote just before the start of the campaign, on 5 April: "I cannot think of any other industry where one party has the capability to get an entire market back on its feet again." By seriously cutting down prices. And that is what happened. We saw some spectacular releases, and people started buying again. Anyway, with the current release prices there are some very interesting wines to buy. Below are the key releases for the reds with the average consumer price − all numbers can be found on Bordoverview (these days this site serves more than 1.000 unique visitors per day). Some of these I offer on my website www.bordeaux-2008.nl. Last week I tasted a series of 30 Bordeaux 2008 samples and my idea was to write about that, but that will be in my next posting.